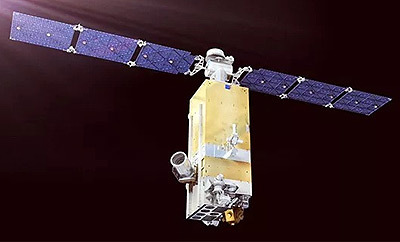 CentiSpace-1 S1, renamed Xiangrikui 1 after launch, is a Chinese commercial small satellite by a Beijing-based company called Future Navigation, which is to test GNSS augumentation techniques, among them a laser inter-satellite communication link. It was built by CAS Microspace based on their WN-100 bus. The satellite was launched in September 2018 on a Kuaizhou-1A rocket from Jiuquan.